Worn out from studying? Worried about your exams? 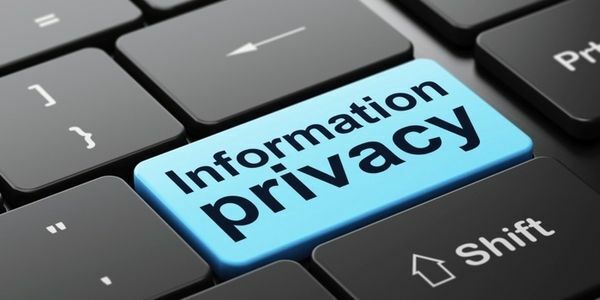 Come take a break, have some coffee and learn from a Cornell librarian about managing your online privacy, how to discern riskier digital circumstances from safer ones and about library and campus resources that can help. Questions? 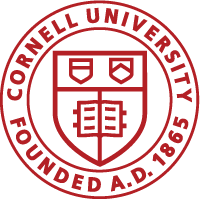 Email us at engrref@cornell.edu.